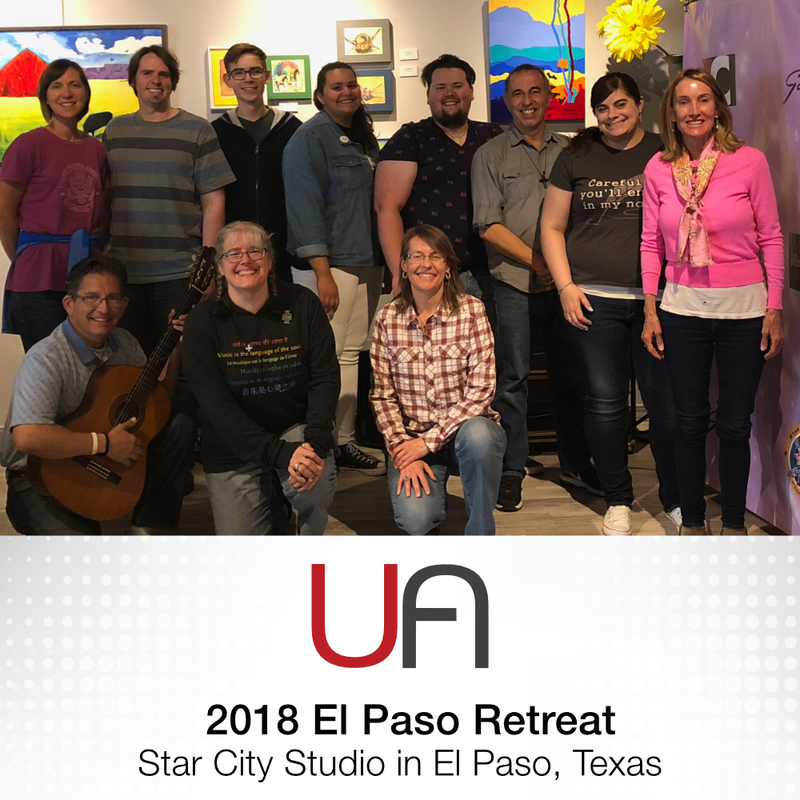 Over 12 songwriters from 3 different states gathered at Star City Studios in El Paso, Texas for a 2 day songwriting retreat. Beautiful friendships and partnerships were born as songwriters interacted with prayers, hymns & Scriptures about Healing. Powerful songs were written. 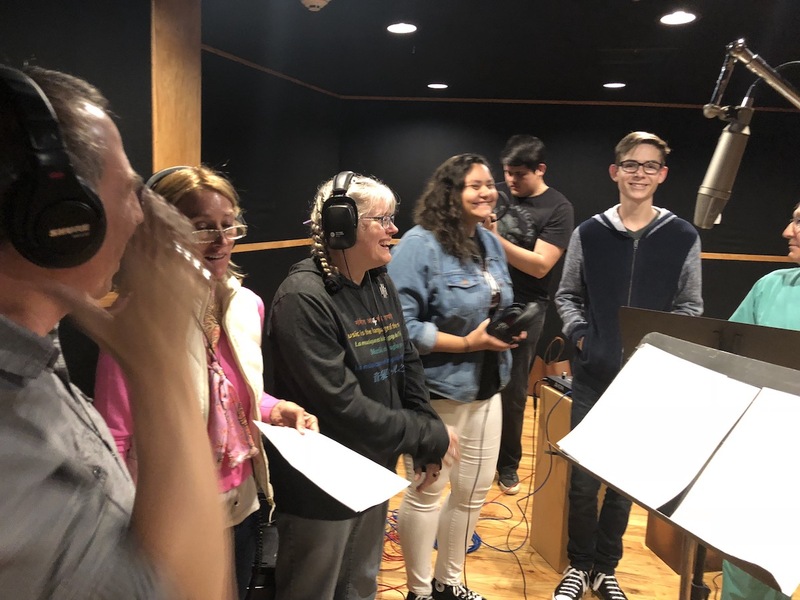 The group had a unique opportunity to record one of the songs that was written during the retreat. Sweet Exchange was written by 3 of the songwriters, but it was fine tuned and arranged by the entire group.